SYNOPSIS: Southwest Monsoon affecting the western section of Northern Luzon. 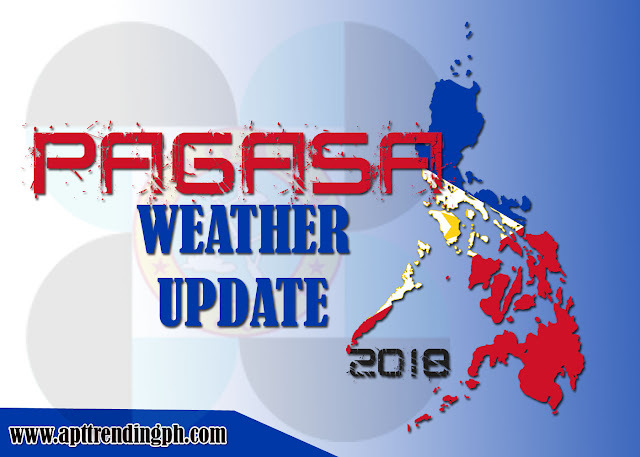 Ilocos Region will experience cloudy skies with light to moderate rains and isolated thunderstorms caused by Southwest Monsoon. Possible flooding in low lying areas.